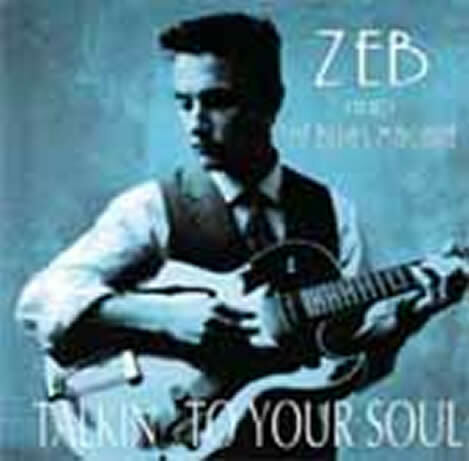 After being one of the major names in the French blues scene, Zeb now ventures into acoustic guitar in an american folk style, tinged with Celtic sounds. 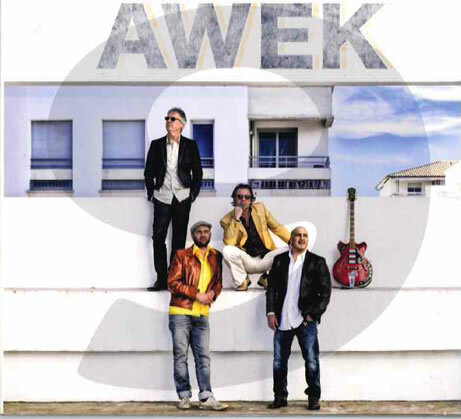 9th album 11 tracks of the band Awek which Zeb participates as co-artistic producer and guitarist. 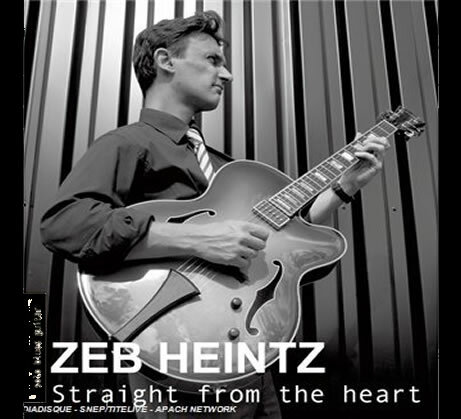 “ Straight From The Heart ” is Zeb Heintz’s 4th CD album. Album recorded solo with a repertoire of personal compositions. The style is both intimate and energetic, where blues/jazz and roots come together and create a remarkable sound. Album CD 14 tracks of English saxophonist Drew Davis in which are gathered the best French guitarists in the Blues / Swing style. 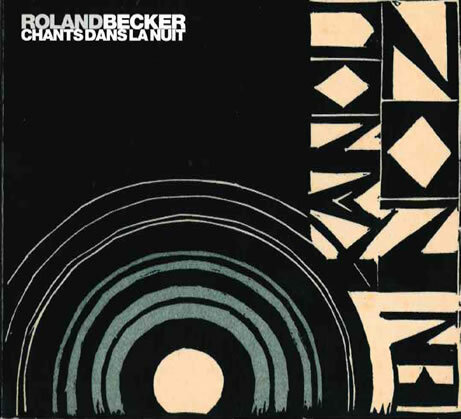 Album CD 10 tracks “Chants dans la nuit” by Roland Becker, a master of Breton music, to which Zeb participates in the acoustic guitar and dobro. 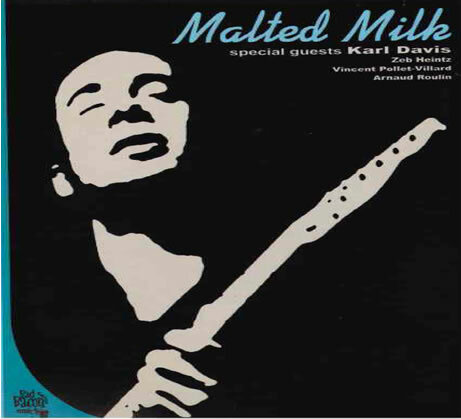 11-track CD album of the band Malted Milk in which Zeb participates as second guitarist. 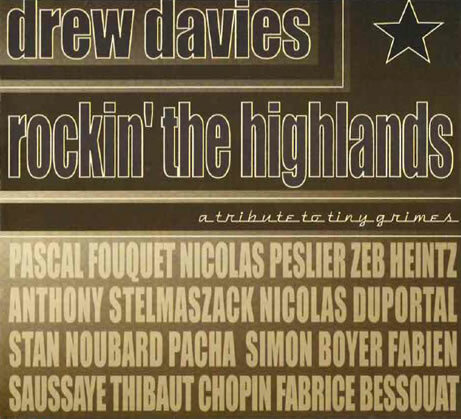 Recorded in Strasbourg and Vannes (2002). This album was selected among others by the FNAC to celebrate the birthday of Django Rheinardt. Musicians: Jacques Rouinvy / Guitar, George Pruvost / Double bass. 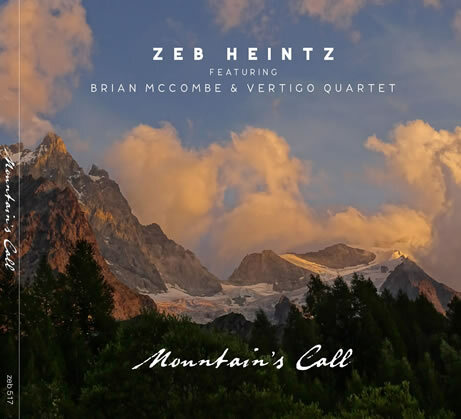 Personal compositions of Zeb Heintz. Guests: Marcel Loeffler / Accordion, Gregory Ott / Piano, Raphael Chevalier / Violin, Laurent Gautier / Double Bass. 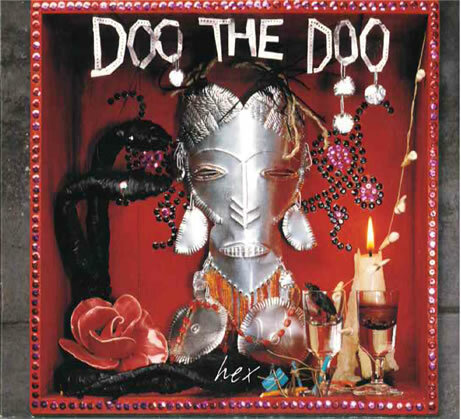 CD album 11 tracks of the group Doo The Doo who spearheaded the Blues scene in France. 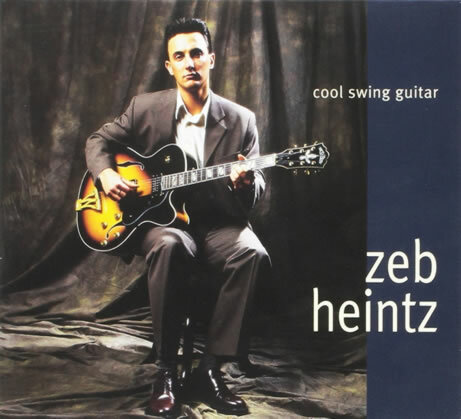 Zeb joined the group for a period of 5 years and participated with them on this album. 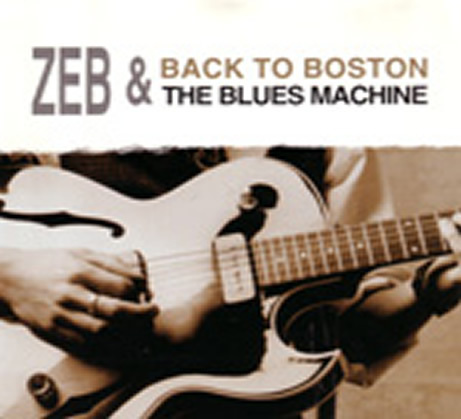 “Back to Boston” is the second album recorded in Boston (1998) with the group Blues Machine from the repertoire of the band at the time (blues, swing, funk). Guests: Cheryl Arena / harmonica, Paul Alstraand / Saxophone, Scott Aruda / Trumpet. “Talkin ‘to your soul” is an album made in 1996. Five titles were recorded in Boston with the group of guitarist / singer Matt Woodburn, three others in Vannes with the band Blues Machine. Mix of blues instrumental, swing and an acoustic title on the dobro. Guests: Matt Woodurn / Vocal and Guitar, Tom West / Hammond B3 Organ, Sax Gordon / Saxophone, Cheryl Arena / Harmonica.